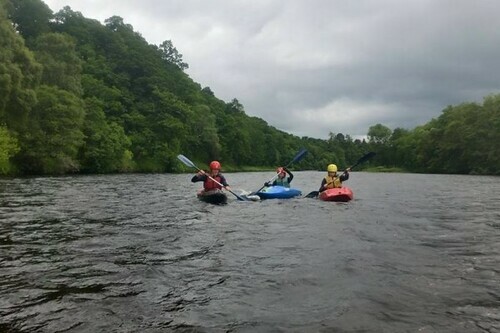 One of Scotland's busiest tourist areas is Strathspey, the broad valley of the River Spey, Scotland's second longest river, which rises high in the hills above Loch Laggan and flows northeast to its mouth on the Moray Firth. 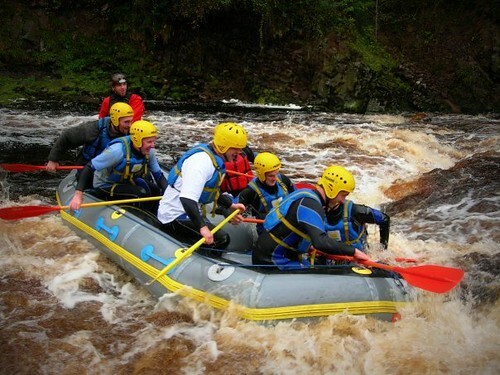 The lower reaches are famous for salmon fishing and whisky and are covered in the Speyside section of this guide, while the upper reaches attract outdoor sports enthusiasts in droves. 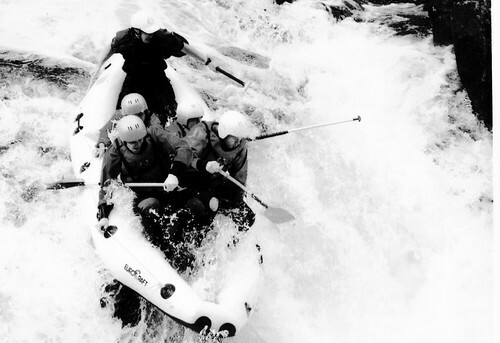 Hemmed in between the mighty Monadhliath Mountains to the north and the magnificent Cairngorms, Britain's second highest range, to the south, this is an area which offers excellent hiking, watersports, mountain biking and above all, winter skiing. 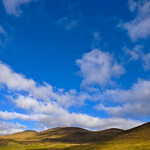 In September 2003, the Cairngorms were officially declared a national park, the largest in Britain. 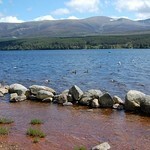 The main focus of the area is the tourist resort of Aviemore, a name synonymous with winter sports. It's a fairly tawdry place, but people don't come here for the architecture. 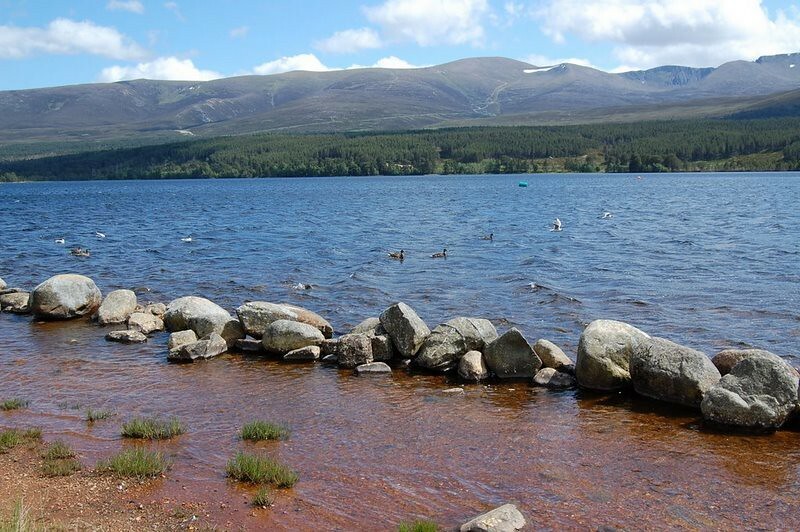 Aviemore is surrounded by towering peaks, lochs, rivers and forests of native Caledonian pine which are home to rare wildlife such as pine martens, wildcats, red squirrels, ospreys and capercaillie, and Britian's only herd of wild reindeer. 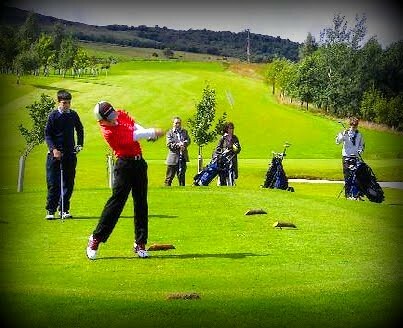 Most of upper Strathspey is privately owned by the Glen More Forest Park and Rothiemurchus Estate which has been in the possession of the Grant family since the 16th century, but both owners allow free access to their lands and provide generous outdoor facilities. 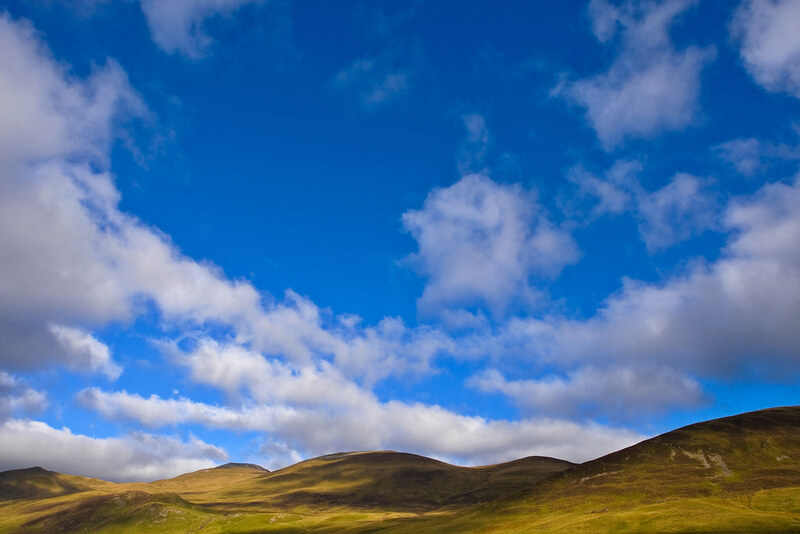 The Cairngorms provide some of Scotland's most challenging walking, with no fewer than 49 Munros and half of Britain's eight mountains over 4,000 ft (Ben MacDrui, Braeriach, Cairn Toul and Cairn Gorm). 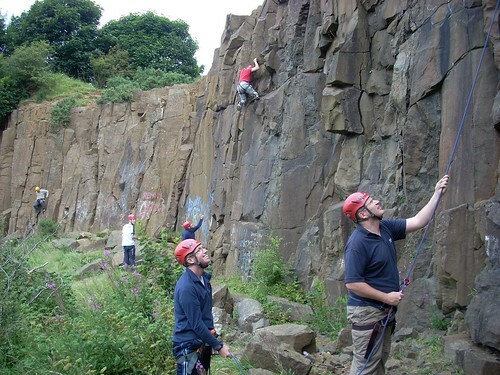 These mountains come into their own in winter, providing experienced climbers with a wide range of classic ice climbs. They should not be taken lightly. 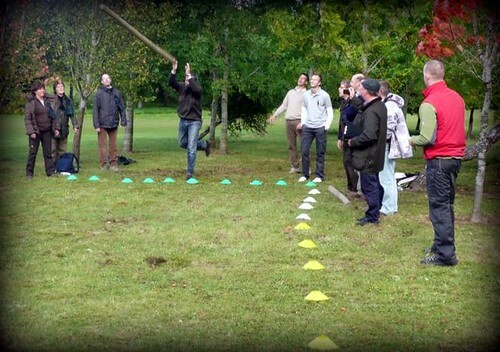 They require a high degree of fitness, experience and preparation. The summit of Cairn Gorm (4,084 ft) is readily accessible as you take the chair-lift up to the Day Lodge (see above) and from there it's a relatively short climb to the top, though you should be prepared for a sudden change in weather conditions. 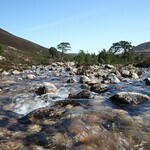 There are 50 miles of footpaths through this area, including some lovely walks through the forests. There are also ranger-led guided walks. 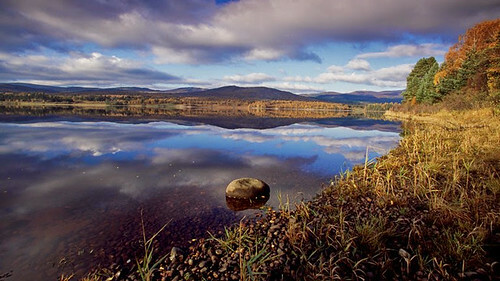 You can find out more at the Rothiemurchus Estate Visitor Centre, Tel. 810858, which is a mile from Aviemore along the Ski Road. 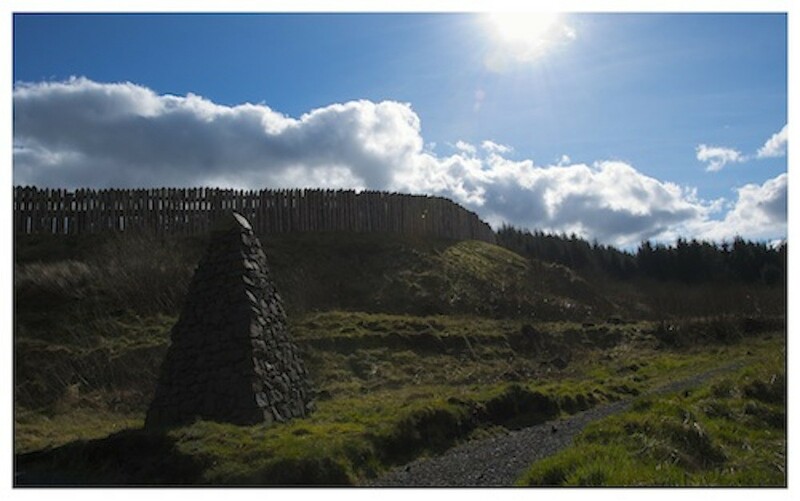 It' s open daily 0900-1700 and can provide a free Visitor Guide and Footpath Map. 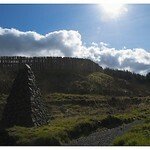 Another good area for walking is around Glen More Forest Park. The visitor centre, Tel. 861220, near Loch Morlich has a Glen More Forest Guide Map which details local walks. Fishing is a major pursuit in the area. 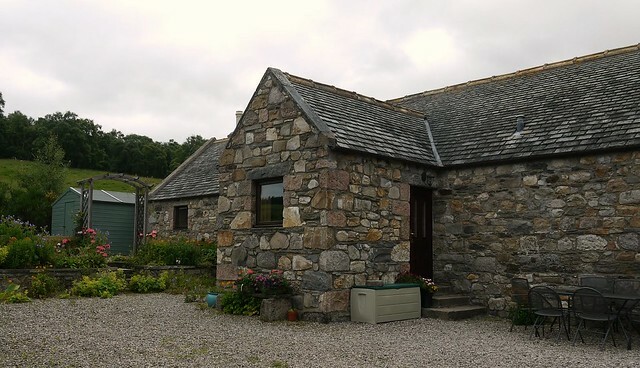 You can fish for trout and salmon on the River Spey, and the Rothiemurchus Estate has trout fishing on its stocked loch at Inverdruie, where you can hire rods. 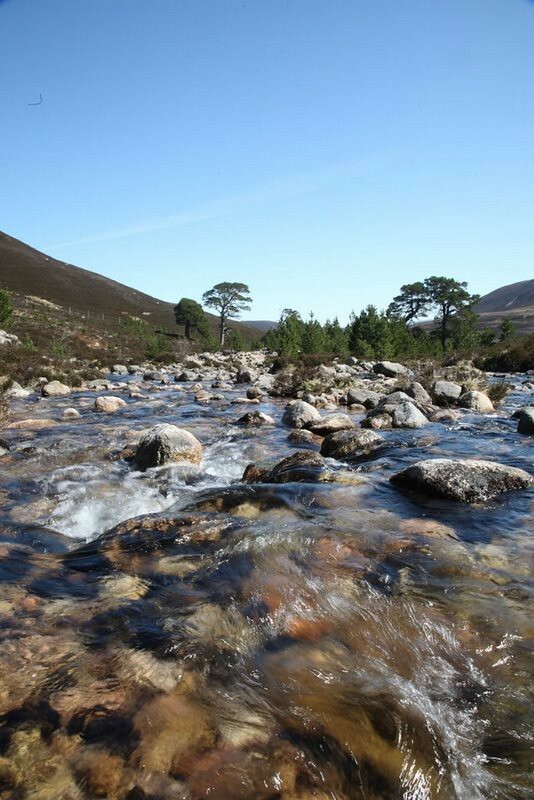 Fishing permits cost around £10-15 per day for the stocked lochs and £20-30 per day for the River Spey. 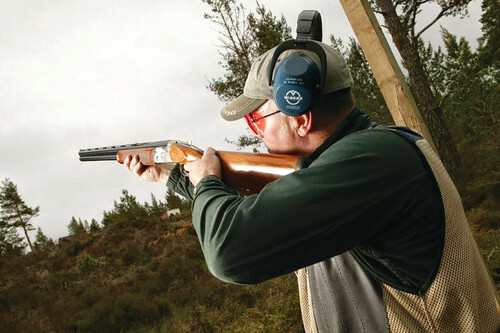 They are sold at local shops such as Speyside Sports in Aviemore, and at Loch Morlich Watersports Centre which also hires out rods and tackle. 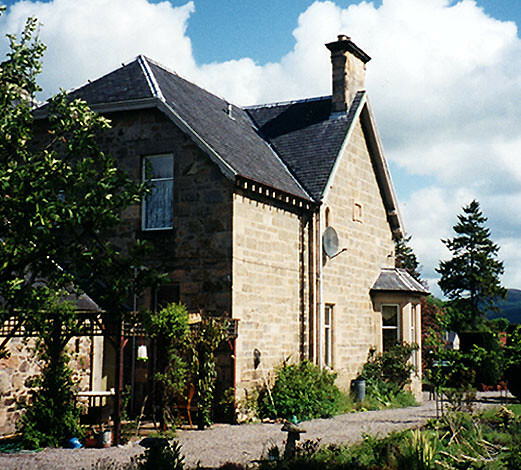 Alvie Estate, Tel. 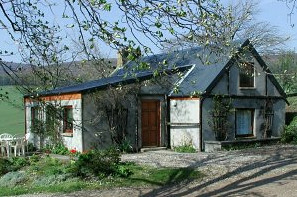 01540-651255, near Kingussie also hires rods. 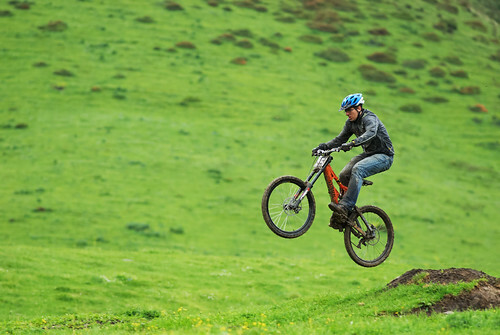 Rothiemurchus and Glen More estates are great areas for mountain biking, with lots of excellent forest trails. The Rothiemurchus Visitor Centre (see above) at Inverdruie has route maps and you can also hire bikes. 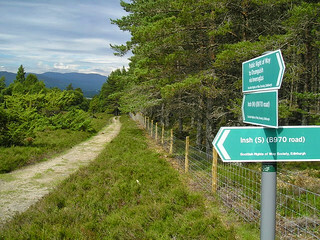 Bike hire and good advice on routes is also available at Bothy Bikes, Unit 7, Grampian Rd, Aviemore, Tel. 810111, open daily 0900-1800. 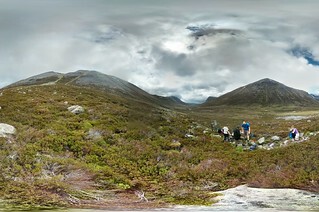 Aviemore Mountain Bikes, Tel. 811007, at 45a Grampian Rd, organises guided bike tours. 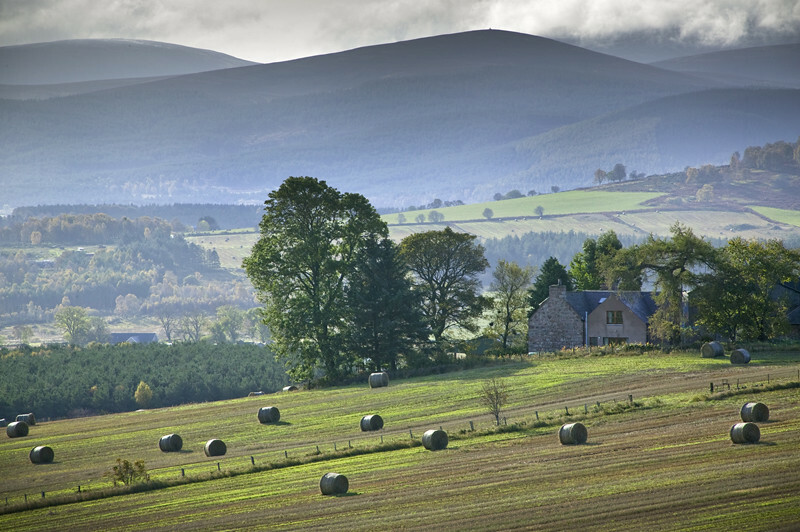 Horse riding and pony trekking are on offer at various places throughout Strathspey. There's Alvie Stables, at Alvie near Kincraig, Tel. 01540-651409, mobile Tel. 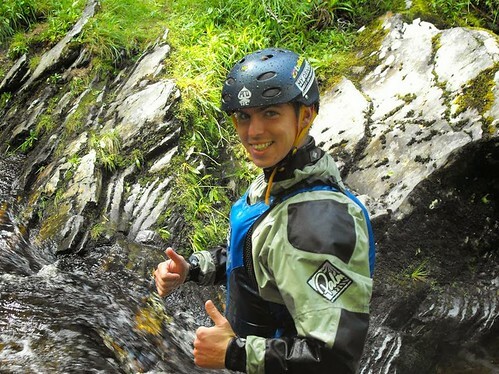 0831-495397; Carrbridge Trekking Centre, Station Rd, Carrbridge, Tel. 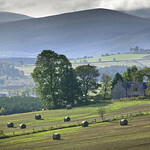 841602; and Strathspey Highland Pony Centre, Rowanlea, Faebuie, Grantown-on-Spey, Tel. 873073. 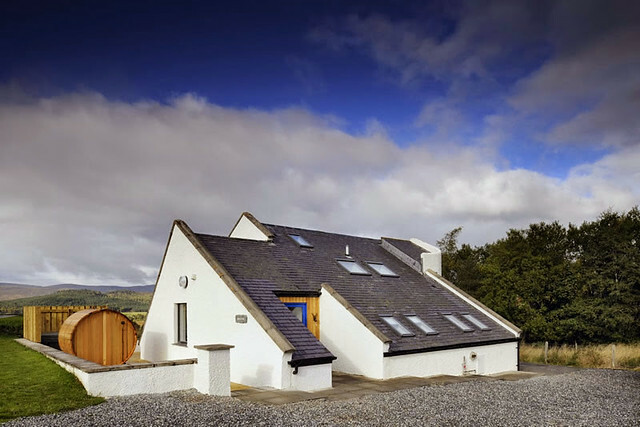 An idyllic tranquil mountain retreat with panoramic views. 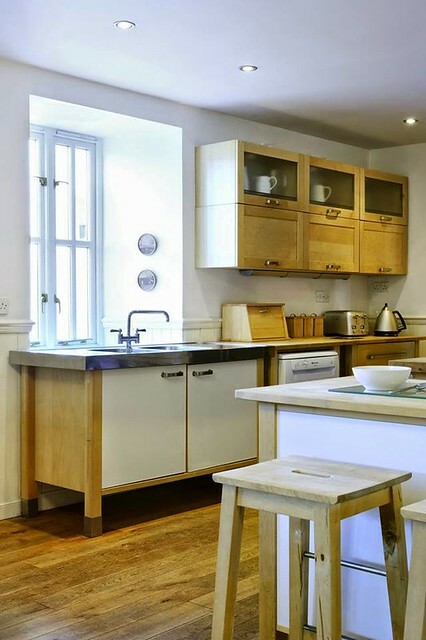 Relax and escape the world in this lovingly converted mill. 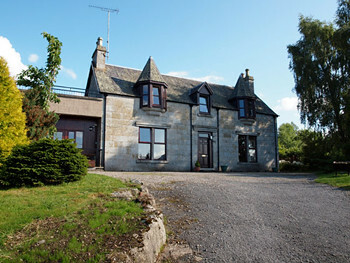 Open log fire, cosy mezzanine library, open plan living area and 3 charmingly furnished bedrooms, one with ensuite. 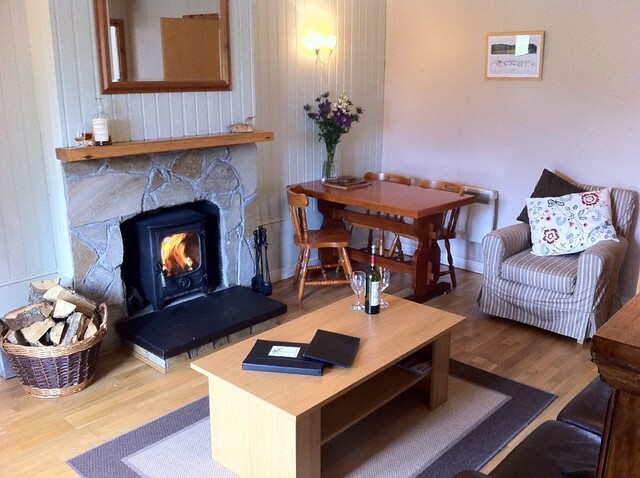 Located in the foothills of Cairngorms near Tomintoul village in old Pine wood. 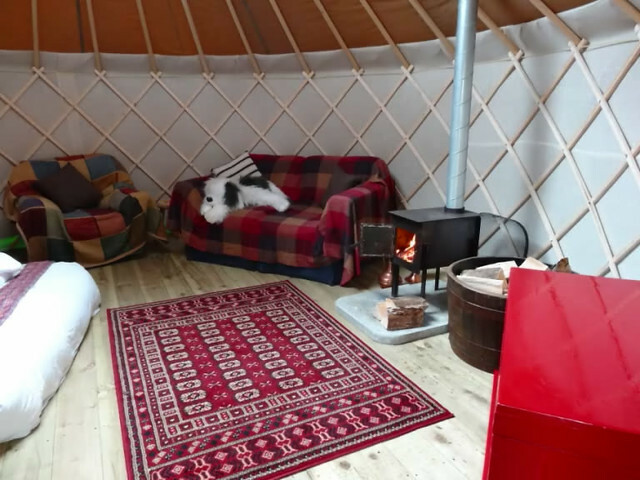 Asian yurt with double bed for two.